School is back in session across UGI’s service territory. In celebration of a new school year and in honor of teachers everywhere, UGI has selected Reading Is Fundamental (RIF) as our September Featured Community Organization. Committed to inspiring a passion for reading in children by providing quality content and engaging communities, RIF is the nation’s largest literacy nonprofit. 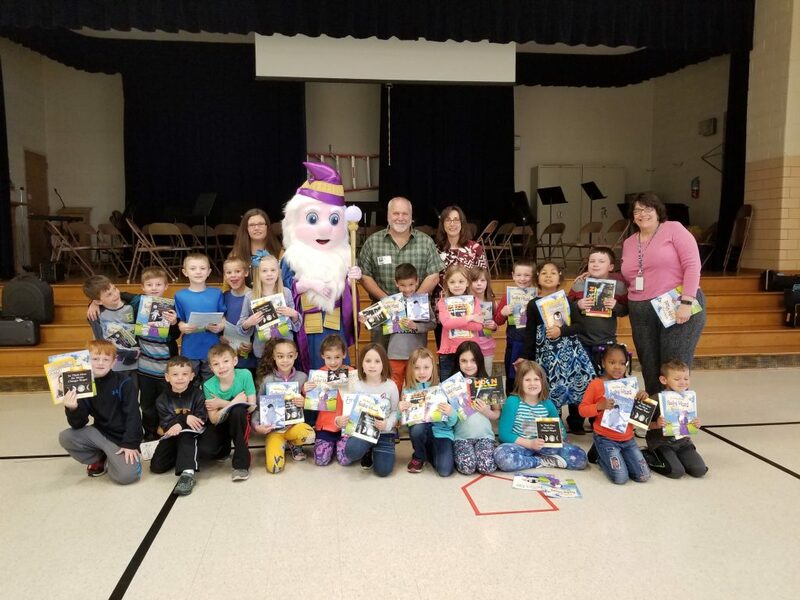 Since 1991, UGI and RIF have partnered together towards a common goal of early childhood literacy by providing more than 54,000 new books to more than 18,000 students in our service region each year. Through their network of dedicated volunteers and community organizations, RIF offers educational tools and programs to help young people obtain fundamental building blocks to achieve their highest potential and become engaged lifetime learners. 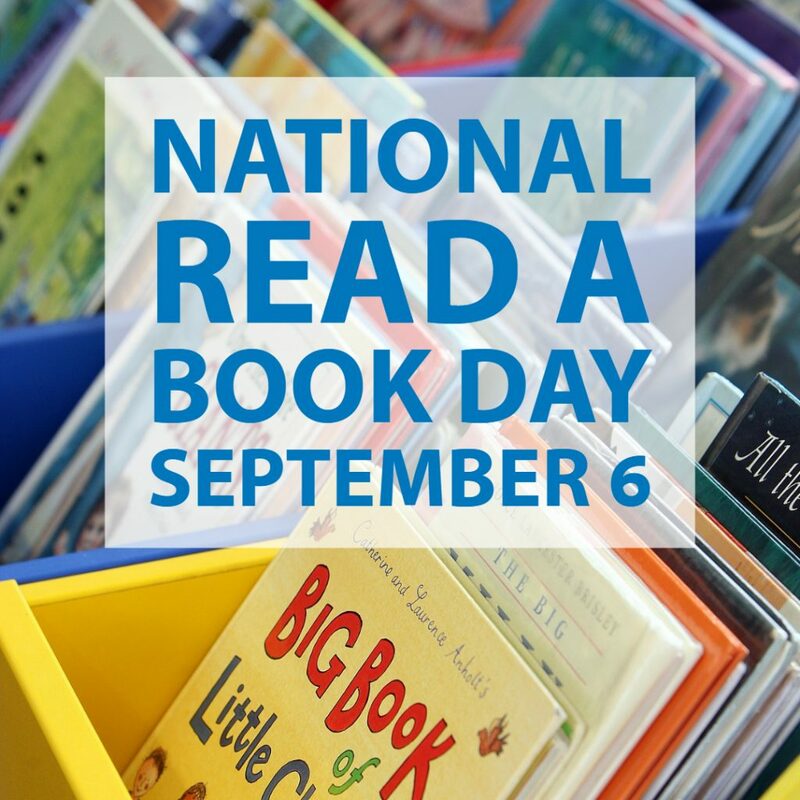 Whether you’re a fiction fanatic or love a good mystery, UGI invites you and your family to celebrate National Read a Book Day on September 6 with your favorite story. Learn more about UGI’s partnership with RIF at www.ugi.com/community. For a list of literary resources and activities, visit www.rif.org.